What started out as a short shank dry has become so much more. Details below. What started out as a short shank dry has become so much more! I use this hook for everything! Extended bodies, hoppers, emergers, nymphs, you name it. The short shank, deep bend and extra wide gape make it truly multipurpose. I’ve seen some folks use it as a tube fly hook and a carp hook. 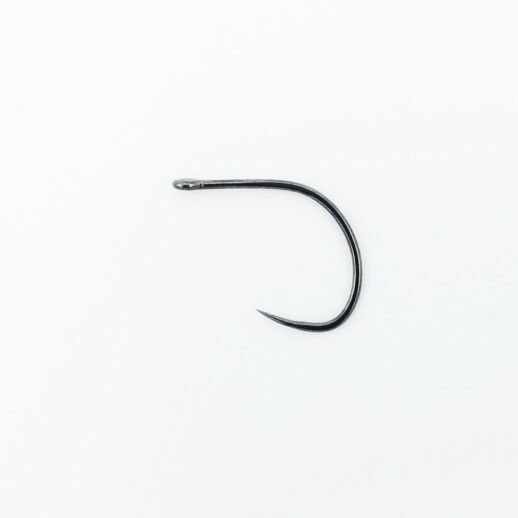 This is a 2X short length hook with a 3X gape. It has a straight eye and is formed from a medium weight wire. It is available in sizes #8 to #24.